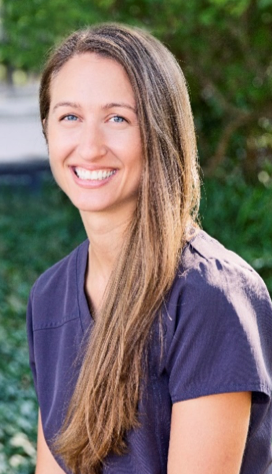 Jessi Nowak, BSN, MA, RN-BC is a staff nurse on the adult inpatient surgical unit and surgical step-down unit at New Hanover Regional Medical Center in Wilmington, North Carolina. 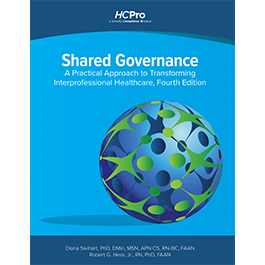 She is currently the chair of the Nursing Congress, leading four shared governance committees and overseeing the unit-based practice councils. Jessi has been a registered nurse for more than 12 years with experience on medical-surgical, same-day surgery, adult psychiatric and addiction units. During this time, she also had a dual role as a clinical instructor for students and a preceptor and mentor for recent graduates. Jessi is certified as a medical–surgical nurse through the Academy of Medical Surgical Nurses. She most recently graduated with a masters in clinical psychology from Wheaton College and also earned bachelor degrees in nursing from Chamberlain College of Nursing and cross-cultural studies from Toccoa Falls College, Toccoa, GA.
Jessi also participates in the mentorship program committee and LEAN. 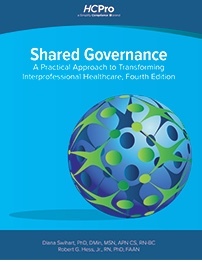 Her involvement in shared governance stems from her love for learning and flexibility to change practice, if it is evidence-based and leads to quality improvement. She helped revise an alcohol protocol as well as improved the education for all the staff nurses on the disease of alcoholism with the goals of reducing the use of restraints and maintaining the dignity of the patients. Jessi is currently developing an aromatherapy program.